Hi my name is ***** *****'m using a Nokia Lumia 530 and iv'e changed my memory card and now can't access my spotify in the app store. 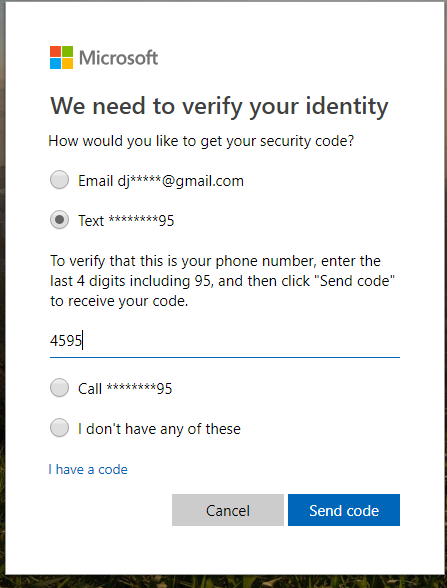 I go to install the app, that it says i already own and it goes to an other screen and asks me fo my microsoft pass word to a very old email account that is used as the user name? Technician's Assistant: When could you last open your Microsoft software? Technician's Assistant: Did you recently update your software or Operating System (OS)? I have a spotify account on my computer i just want to link it to my phone. Its the same phone I only replaced the memory card for a bigger one. Now i cant get spotify back on my phone. can you access my phone? as i think that is where the problem is. can i have your email and pass? what is that? do you mean the email address? don't you remember your hotmail? sign in Microsoft . working? thank you so much i have spent 6 hours trying to do this. You are the best my friend. Ill rate you high. Pass word change on what thing? change your Microsoft password ***** that no one will access your hotmail. okay, your Spotify using the same email account? ive been trying to find out how im conected to them as they dont recognise either of those two email address's? any which you prefer sir. did you use***@******. *** in your Spotify? have you logged .in your Spotify in another device? or you use Facebook to log.in to Spotify?